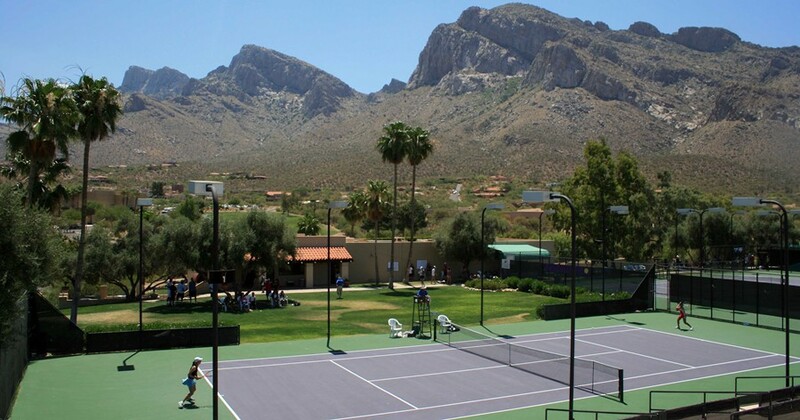 For the second year in a row, Tucson's Hilton El Conquistador will be the host venue for our USTA Southwest 40 & Over Adult League Championships, May 8-10, 2015. This three-day event will bring together the top teams in the USTA League 40 & Over division in a variety of skill levels, teams from across the Southwest cities like Phoenix, Prescott, Las Cruces, Albuquerque, El Paso and the host city of Tucson. 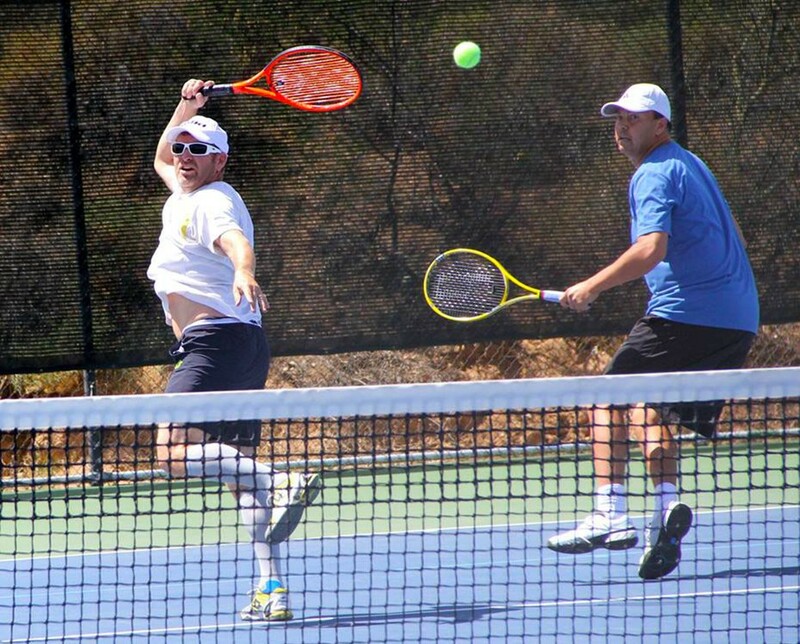 Local league winners are continuing to duke it out to be their local representatives and a shot at advancing to our championship event, as well as move one step further to the 2015 USTA League National Championships. Four separate flighted NTRP skill levels - 3.0, 3,5, 4.0 and 4.5 - are how the teams will be divvied up in Tucson. Each team will play a five-court format of two singles and three doubles lines per team match. Some 300 players are expected to attend this year's championship event. 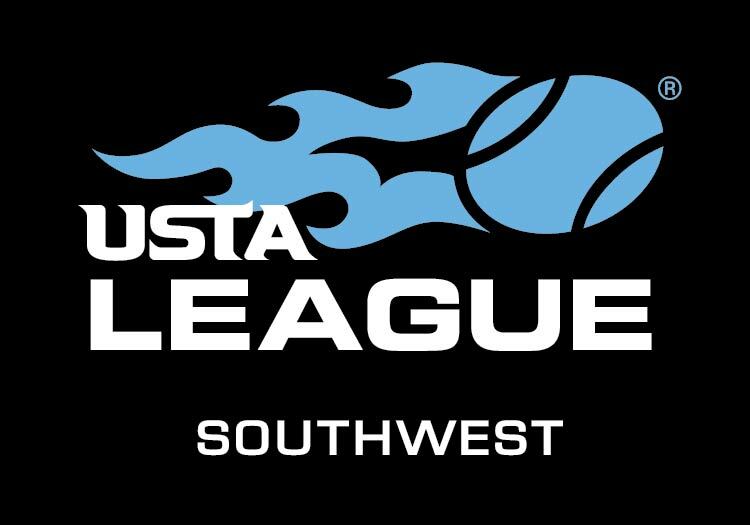 The main host site for the 2015 USTA Southwest 40 & Over Adult League Section Championships is the Hilton El Conquistador Golf and Tennis Resort. The resort has blocked off rooms for the 40 & Over Adult League Section Championships players at a stellar rate of $129/night plus taxes. 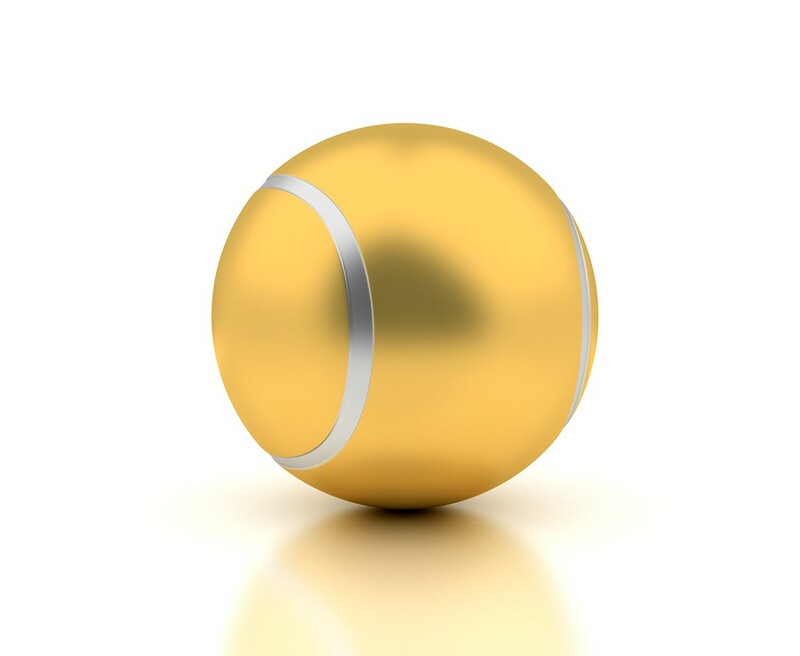 Players should reserve directly with the hotel and identify themselves as part of the USTA Southwest 40 & Over League Section Championships 2015 block. The deadline for online reservations is April 21, 2015, so make reservations as quickly as you can. The final process to team registration is held Thursday, May 7 from 6-7 pm at the Hilton El Conquistador Golf and Tennis Resort (Agave Meeting Room), and the captain's meeting is from 7-7:30 pm.